Home » Crisis » Will QE Prove the Needle That Bursts the Bond Bubble in 2018? Will QE Prove the Needle That Bursts the Bond Bubble in 2018? 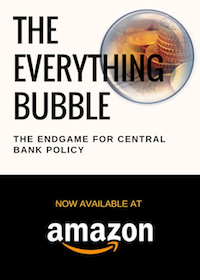 If you wanted more evidence that Central Banks will stop at nothing to induce inflation, consider that yesterday Bank of Japan stated that it will continue with its QE program and with negative rates for as long as it takes to achieve 2% inflation. Mind you, Japan’s economy has just posted its SEVENTH straight quarter of growth, having exited its last recession at the beginning of 2016. Put another way, the Bank of Japan is running CRISIS-type monetary policies (NIRP and ~$750 billion in QE per year) at a time when the economy has been growing for nearly TWO YEARS. Throw in the ECB which will continue €30 billion in QE per month in 2018 and you’ve got a combined $1.1 TRILLION in Central Bank liquidity hitting the system next year…. when inflation data is already spiking up around the globe. 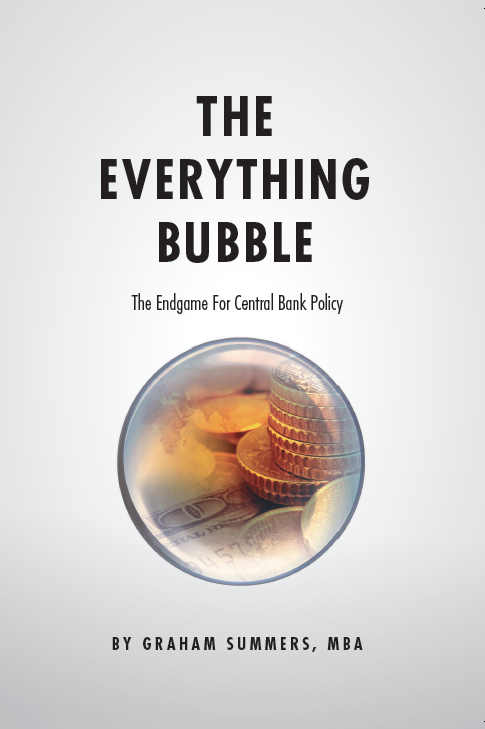 As I explain in my bestselling book The Everything Bubble: the Endgame For Central Bank Policy, sovereign bonds trade based on inflation expectations. Put simply, when inflation spikes higher, so do bond yields. Well, guess what? The yield on numerous sovereign bonds are already spiking, and this is BEFORE inflation has even really hit! Put simply, the bond yields for countries representing over 60% of global GDP are already warning that the bond bubble is in major trouble.